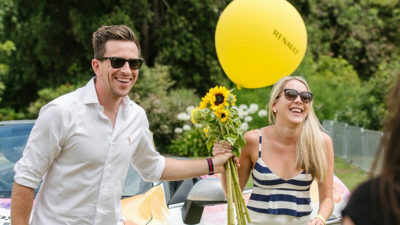 Here at Warrnambool Renault, we’re committed to providing fantastic value to our customers before, during and after they purchase a New Renault or Used Renault vehicle. As part of this commitment, we offer our customers first-class vehicle servicing at our Renault service centre in Warrnambool. When you book a Renault Genuine Service, you’re leaving your vehicle in the hands of Renault experts and trained technicians who are committed to giving you and your Renault the quality and attention it deserves. At Warrnambool Renault, our Renault authorised service centre has access to the latest servicing tools and equipment that allows us to diagnose and fix any problems quickly. 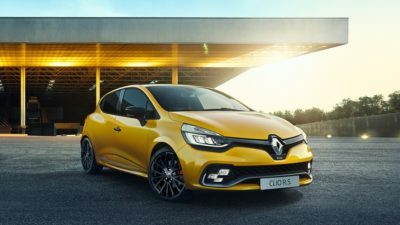 As a genuine Renault Service Department, we are authorised to use specialist Renault technology such as Renault CLIP to service your vehicle. 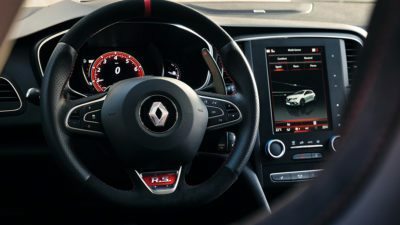 This Formula 1TM inspired technology can diagnose and reprogram your Renault’s on-board computers for optimum performance and safety. For added peace of mind, all new, Demo and executive driven Renault vehicles purchased after January 1st 2018 are eligible for Renault Capped Price Servicing. 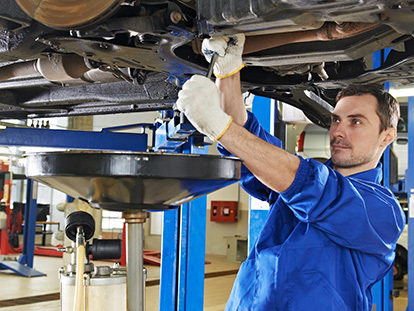 Our Renault Capped Price Servicing is available for the first three standard scheduled maintenance services and covers the cost of all Genuine Renault Parts, lubricants and labour. An additional benefit of choosing a Renault Genuine Service is the Quality Control Certificate that comes standard with the completion of your vehicle service. Issued by a Renault Factory Trained Technician, this certificate highlights the work that has been performed on your Renault to ensure you have a full understanding of everything related to your vehicle service. For more information about our Renault service centre or to book your vehicle in for a service, please make sure to Contact Us today. Service Enquiry? Contact Us Below!